Having a new roof installed is a big decision, but if you’re preparing to put your home on the market anytime soon, it’s an investment that will pay off. A quality roof replacement, performed by a licensed and experienced contractor, will add value to your home and make it more appealing to both you and potential buyers. Here are a few of the biggest benefits a new roof offers you. 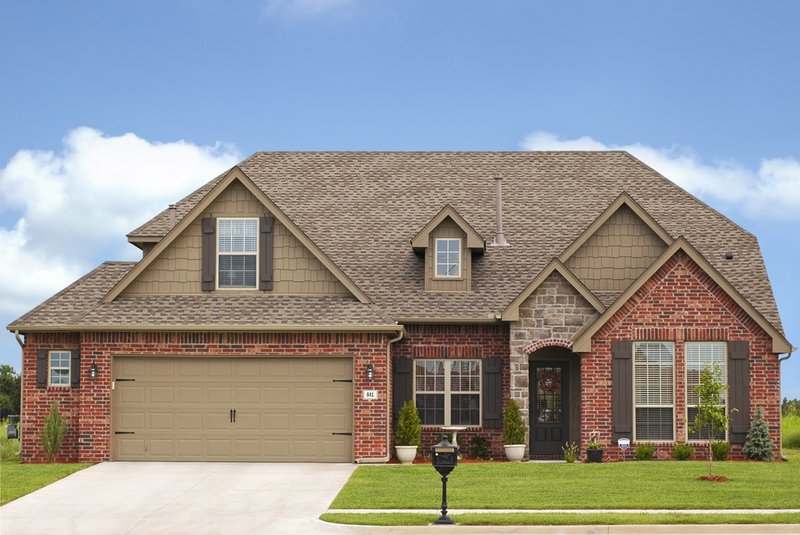 Your roof is one of the first aspects people notice about your home, so if yours is outdated, faded, or heavily repaired, it will diminish the overall curb appeal. In real estate, curb appeal matters because it can make or break the deal before a buyer even gets out of the car. A property that appears to be neglected or in disrepair will turn buyers off immediately, as it signals that the home has not been well-maintained and will need restorative work. A new roof will give your home a clean, well-kept appearance, heightening the curb appeal and encouraging buyers to take a look inside. Repairs, missing shingles, natural wear and tear, loose fittings, and corroded sealants are all issues aging roofs encounter that reduce their energy efficiency. Problems like these allow inside air to escape and outside air to get in, causing issues with temperature and humidity regulation in your home. Your HVAC system will begin to work twice as hard to maintain a comfortable temperature, which will cause your energy bills to increase. New roofs eliminate these issues, leading to reduced energy costs. No one wants to purchase a home knowing that the roof needs to be repaired or replaced soon. New roofs, on the other hand, can last anywhere from 15 to 50 years, depending on the material and skill of the roofing contractor, and aren’t likely to need work in the near future. Since roofs are one of the most important and costly elements of a home, this is a big perk for prospective buyers. Whether they’re installing a new roof or repairing your current one, DC Roofing in New Richmond, WI, performs skilled, efficient work at competitive prices. For more than 20 years, this licensed and insured roofing contractor has provided St. Croix County with comprehensive and dependable services, including roof replacements and inspections. Learn more about their roofing services online, and call (715) 377-6714 to receive a free estimate. Other Announcements, Events and Deals from DC Roofing Inc.